Use Daytona 500 Promo Code CITY5 To Save on Tickets!! Discount Daytona 500 tickets are available for sale at cheap prices with our promo/coupon code. Select events from the Daytona 500 schedule/dates below. For questions on purchasing cheap Daytona 500 tickets or general inquiries, please contact our ticket specialists toll free for all your tickets needs at 1-855-514-5624. Depending on the venue, you can find Daytona 500 general admission tickets (GA), front row tickets; floor, lawn, balcony, box, pit, mezzanine and orchestra seats, standing room, lower level, upper level, loge, courtside seating, VIP seats, meet & greet packages, and last minute tickets at CapitalCityTickets.com. 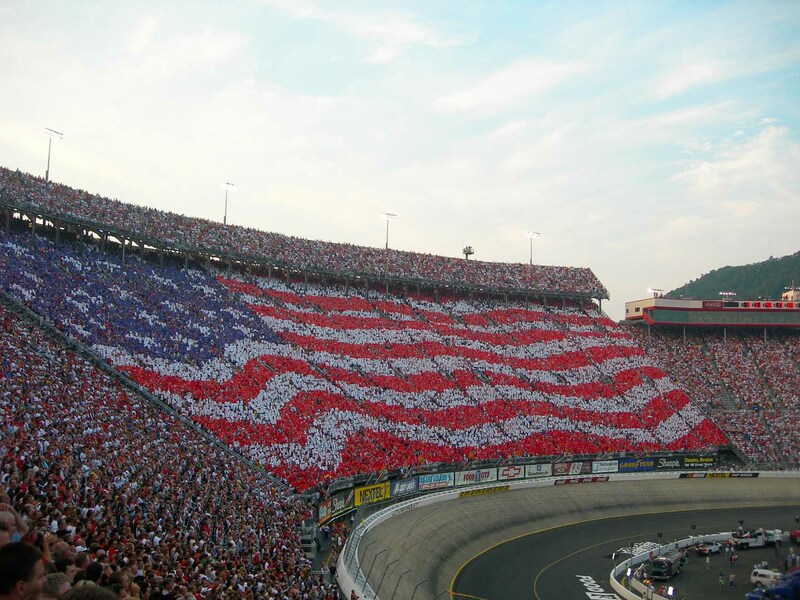 Capital City Tickets is the best place to buy cheap Daytona 500 tickets online. Buy Daytona 500 tickets online 24/7 right here for all Daytona 500 dates. Many tickets are available to be downloaded and printed out at your convenience - use the INSTANT ticket option. If the tickets you order are hard tickets you will receive an email with details as to when you will receive your tickets. 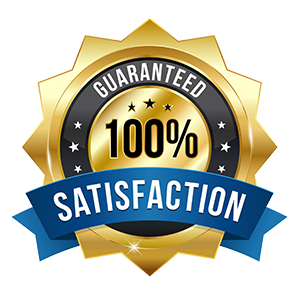 All of our Daytona 500 tickets come with a 100% guarantee. The 2020 Daytona 500 will be on February 23rd at the Daytona International Speedway in Daytona Beach, FL. The Daytona 500 is a 500-mile-long (200 laps) Monster Energy NASCAR Cup Series motor race held annually at the Daytona International Speedway in Daytona Beach, FL. It is one of four restrictor plate races on the Cup schedule. The first Daytona 500 was held in 1959, coinciding with the opening of the speedway, and since 1982, it has been the season-opening race of the Cup series. The Daytona 500 was first held in 1959, and coincided with the opening of Daytona International Speedway. The first Daytona 500 was won by NASCAR pioneer Lee Petty, who beat out Johnny Beauchamp. Since 1982, the Daytona 500 has been the season-opening race of the Monster Energy NASCAR Cup Series. The Daytona 500 is regarded as the most important and prestigious race on the NASCAR calendar, carrying by far the largest purse. Championship points awarded are equal to that of any other MOnster Energy NASCAR Cup race. It is also the series' first race of the year; this phenomenon is virtually unique in sports, which tend to have championships or other major events at the end of the season rather than the start. Since 1995, U.S. television ratings for the Daytona 500 have been the highest for any auto race of the year, surpassing the traditional leader, the Indianapolis 500 which in turn greatly surpasses the Daytona 500 in in-track attendance and international viewing. The 2006 Daytona 500 attracted the sixth largest average live global TV audience of any sporting event that year with 20 million viewers. The Daytona 500 is the Super Bowl of NASCAR! Find you NASCAR Daytona 500 tickets today at CapitalCityTickets.com. Opened in 1959, the Daytona International Speedway (DIS) is in Daytona Beach, FL and is home to the Daytona 500. The track was built in 1959 by NASCAR founder William "Bill" France, Sr. to host racing that was held at the former Daytona Beach Road Course. Lights were installed around the track in 1998, and today it is the third-largest single lit outdoor sports facility. The race track currently can seat up to 125,000 NASCAR fans on a given race day. The track also hosts races of ARCA, AMA Superbike, USCC, SCCA, and Motocross. The track features multiple layouts including the primary 2.5-mile high-speed tri-oval, a 3.56-mile sports car course, a 2.95-mile motorcycle course, and a 1,320-foot karting and motorcycle flat-track. The track's 180-acre infield includes the 29-acre Lake Lloyd, which has hosted powerboat racing. The speedway is owned and operated by International Speedway Corporation. CapitalCityTickets.com carries a wide selection of tickets. Depending on the venue, you can find general admission tickets (GA), front row tickets; floor, lawn, balcony, box, pit, mezzanine and orchestra seats, standing room, lower level, upper level, loge, courtside seating, VIP seats, meet & greet packages and more for all events worldwide. Buy discount Daytona 500 tickets online 24/7 at Capital City Tickets and know you are getting authentic tickets that come with a customer satisfaction guarantee. Find the cheapest Daytona 500 tickets online. Add our customer appreciation discount/promo code CITY5 for additional savings on any order. There is no need to worry about paying expensive prices for Daytona 500 event tickets at CapitalCityTickets.com since we have many affordable options. At the last minute, our customers often find very inexpensive concert, sports and theatre tickets since ticket sellers will often reduce pricing on the date of the event. Many event tickets are printable which saves time and shipping costs. Our customers find that after they use our incentives, their tickets are often quite cheaper than the competition. Find exclusive deals on cheap Daytona 500 tickets for all worldwide shows. On the checkout page enter all applicable information regarding address, country, email, phone number and at the bottom of the page, there is a slot to enter the discount code. After you enter the Daytona 500 offer, the savings will automatically be deducted from your total to the left on the screen. CapitalCityTickets.com cannot honor the promo code after the purchase has been finalized. We provide a quick and easy way to purchase cheap Daytona 500 tickets. We back each Daytona 500 ticket purchase with our 100% Guarantee. Q: Do you sell Daytona 500 event tickets? A: Yes, we do sell Daytona 500 tickets. Check out our inventory above and order them today! Q: Will the seats be grouped together at Daytona 500 event? A: Yes, the seats will be grouped together, unless otherwise stated, so buy Daytona 500 tickets you want from us at the cheapest prices on the internet. Q: Can I check out the seating chart for Daytona 500 tickets? A: Sure, just go to our Daytona 500 tickets page and check out the seating charts from there. Q: I would like to know if you have any promotions on Daytona 500 tickets? A: We have set very low prices for all tickets including those for Daytona 500. You would love our rates and we have more to offer, you can also get an additional 10% off with promo code CHEAP. Q: Do you require promotional codes for Daytona 500 tickets, are they available with you? A: Yes, promotion codes for Daytona 500 tickets are available with us, use promo/coupon code CHEAP at checkout and save. Q: What is the price for front row Daytona 500 tickets? A: Check out the pricing section of our website for complete details about Daytona 500 ticket prices for the front rows. Q: I want to buy cheapest Daytona 500 tickets. Do you have them? A: We have Daytona 500 tickets at affordable prices. You can also save with discount code CHEAP at checkout. Q: What are the best prices you are offering for Daytona 500 single tickets? A: Check out our website to get all the information you need about Daytona 500 single tickets and the prices on offered by Capital City Tickets. Q: Do you still offer cheap tickets to Daytona 500 live? A: Yes, check out the price list above on Daytona 500 tickets page and order your tickets today! Q: Do you sell Daytona 500 parking passes? A: Yes, check out our ticket inventory above and search for Daytona 500 parking passes. Q: Where to buy Daytona 500 tickets? Q: Is there a discount on Daytona 500 tickets? A: Yes, we offer promo/discount code on all Daytona 500 tickets. Q: Will all the seats be together for the Daytona 500 event? A: Seats are always together, unless otherwise noted, for Daytona 500 at Capital City Tickets.